To meet current and emerging health needs and create a healthy future in Oregon and beyond, the College of Public Health and Human Sciences continues to grow its research capacity, outreach efforts and faculty. This year, the college welcomes a handful of new faculty with diverse backgrounds and expertise in areas of public health, exercise and sport science and nutrition. Continue reading to find out more about the college’s new faculty members, their backgrounds and research interests. Please join the college in welcoming our new faculty to our family – the state’s first accredited college of public health and human sciences. Harold joins the CPHHS after earning a PhD in biostatistics at Boston University, a master’s degree in health services research and a bachelor’s degree in applied mathematics, both from Dartmouth University. 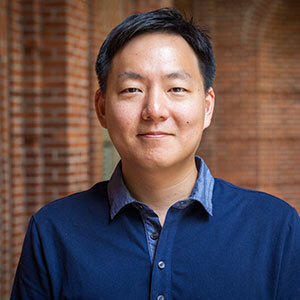 Harold’s research is focused on statistical genetics and Bayesian statistics aimed at developing advanced modeling to understand the genetic basis of complex polygenic traits. His current research focuses on detection of genetic variants with different inheritance patterns formulated as a Bayesian model selection problem, integrating genetic data and sub-phenotypes of the trait of interest to dissect the genotype-phenotype associations using network models. Although his work is primarily with genetic data, his research is also applicable to non-genetic data. He is currently engaged in collaborative research in studies of sickle cell anemia with Martin Steinberg, Center of Excellence in Sickle Cell Disease at Boston Medical Center, and aging and longevity with Thomas Perls, New England Centenarian Study and Long Life Family Study. Michelle earned a master’s degree in nutrition from Texas Women’s University and a bachelor’s degree in nutritional science and a RD credential from Texas Tech. She completed a dietetic internship at the Houston Veteran’s Administration Hospital. She’s held positions as a clinical dietitian at Parkland Health and Hospital System in Dallas, Texas, and as the lead dietitian for DaVita Healthcare Partners – a large, national chain of renal dialysis clinics – where she was engaged in clinical nutrition management, quality planning, monitoring and management, and other educational and clinical endeavors. 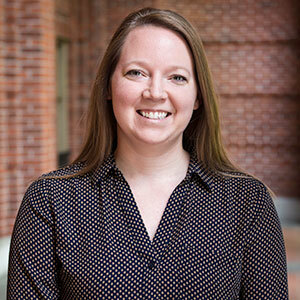 In addition to her role as the OSU Dietetic Internship clinical coordinator, Michelle works as a support dietitian and in community nutrition for the Moore Family Center for Whole Grain Foods, Nutrition and Preventive Health. Perry comes to the CPHHS after earning a PhD in epidemiology from the School of Population and Public Health at the University of British Columbia. He earned a bachelor’s degree and master’s degree from the University of Victoria. Perry’s research interests include environmental epidemiology; spatial exposure assessment; air pollution; interactions between social and environmental health determinants; and global health and climate change. His research includes using a Canadian population case-control study to investigate the spatial epidemiology of lung cancer in relationship to air pollution and the social context of neighborhoods, which represents the largest such study to date. He also has conducted a number of health studies on a diverse range of social and environmental factors associated with place, including radon, greenness, walkability, community belonging and neighborhood deprivation. Before joining the CPHHS, Veronica completed a post-doctoral fellowship at the Office of Behavioral and Social Sciences Research (OBSSR) in the Office of the Director, National Institutes of Health, in Bethesda, Md. She received a PhD in public health with an emphasis in health behavior at the University of California, San Diego and San Diego State University. She earned an MPH in epidemiology from San Diego State University, Graduate School of Public Health. 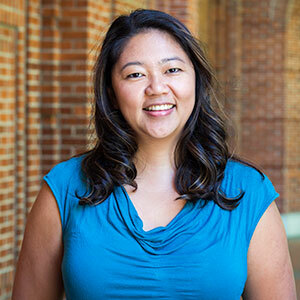 Veronica has broad experience in NIH-funded research in tobacco control and comparative effectiveness research, and she has a strong interest in community-based research, particularly in Asian-American communities. Sam joins the CPHHS after earning a PhD from Auburn University and bachelor’s and master’s degrees from the University of Delaware. 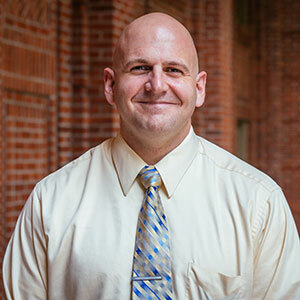 He completed a post-doctoral fellowship at the University of Delaware in the Department of Physical Therapy – Infant Motor Lab, where he served as the project manager for the Modified Ride-on Car Study. This project focused on providing a means to independent mobility for children 1 to 3-years-old. 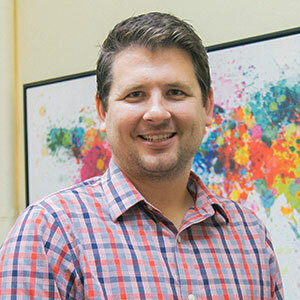 His research agenda focuses on the health and well-being of typically developing children and children diagnosed with mobility impairments, with recent work emphasizing the role of independent mobility in the development of language, cognition and motor behaviors of children diagnosed with mobility impairments such as Cerebral Palsy, Spina Bifida, Downs Syndrome and other significant physical and cognitive diagnoses. His research is interdisciplinary in nature, bridging the fields of kinesiology, psychology and pediatric rehabilitation. 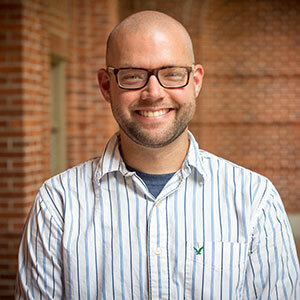 His doctoral dissertation was recognized by Auburn University with their “Outstanding Graduate School Distinguished Dissertation Award in the Social Sciences” in 2012. Kari-Lyn received a PhD in preventive medicine with an emphasis in health behavior and an MPH in biostatistics and epidemiology from the University of Southern California. Prior to coming to Oregon State, she was a research assistant professor at the School of Community and Global Health at Claremont Graduate University, a lecturer at the Keck School of Medicine–Preventive Medicine at USC, and research associate at the Prevention Research Center at Pennsylvania State University. 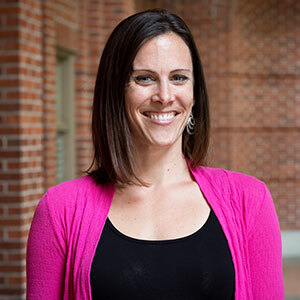 Kari-Lyn applies her trans-disciplinary training to develop interventions across multiple domains from substance use and obesity prevention to family relations. 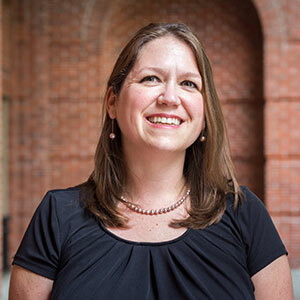 A major focus of her research has been the etiology and prevention of tobacco use among adolescents and young adults. John earned a PhD and master’s degree from North Dakota State University and a bachelor’s degree from the University of Wisconsin, Eau Claire. He has served as a post-doctoral fellow with the Walking Behavior Lab of the Division of Preventive Medicine and Healthy Aging at the Pennington Biomedical Research Center in Louisiana. His research areas encompass objective physical activity assessment, sedentary behavior assessment, and physical activity and sedentary behavior epidemiology. His recent work has focused on automated technology interfaces for physical activity assessment and the value of total volume of physical activity (i.e., energy expenditure) irrespective of intensity. 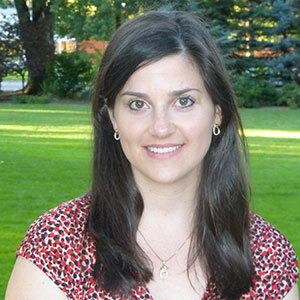 Erica earned a PhD from Oregon State University, a master’s degree from the University of British Columbia and a bachelor’s degree in physical education from Trinity Western University. She completed postdoctoral training in health behavior research and epidemiology at the University of Hawaii Cancer Center. Her research focused on health promotion and exercise psychology in an ethnically diverse population and examination of physical activity promotion for postpartum women and health behavior promotion. Karissa Dishon, Sara Wolfe, Lindsay Spell, Stacey Sowders, Beth Ann Beamer, Shannon Gray, Emily Anderson, Gretchen Dursch and Rose Jepson-Sullivan.